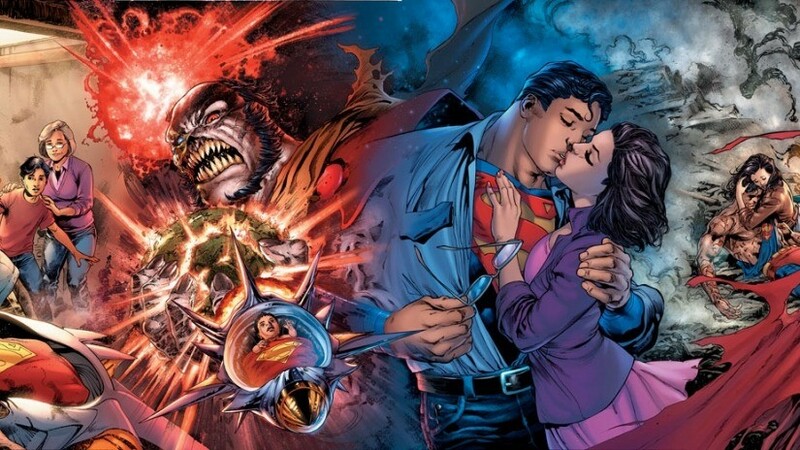 Yes, he’s just so increasingly determined to pander to social justice beliefs, including making Clark Kent look like a beta-male, that he also goes to such lengths as to depict Lois very poorly along the way. Why, he even puts the lie to the notion the leftists in charge of the properties are actually trying to advance women’s status in comicdom. That’s “social justice” for you, I guess. One the SJWs will never complain about, any more than they did about his maltreatment of Scarlet Witch and Jean Grey when he was at Marvel. 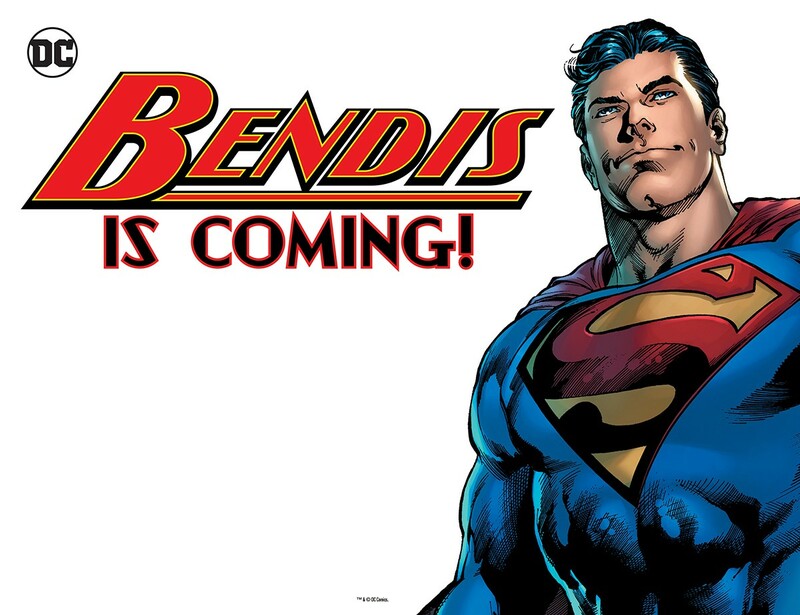 But why wouldn’t it be a shock if DC decides, despite the evident failure, to keep employing Bendis till the bitter end? They’ve become so far-left, it’d figure they wouldn’t want to hire any real talent who take the time to conceive more palatable depictions of these famous fictional characters. The corporate entertainment industry’s become so bankrupt of artistry and common sense, they’re unlikely to take any positive steps for the better, and Heroes in Crisis only enforces this perception. That’s why forecasts for DC don’t look good at all.